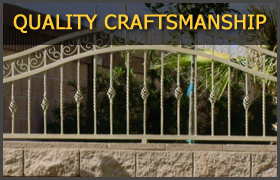 Enhance the security and value of your home or business with a convenient automatic gate. We can custom design an automatic gate controlled with remotes, key pads, telephone entry, card reader, and many other special features. 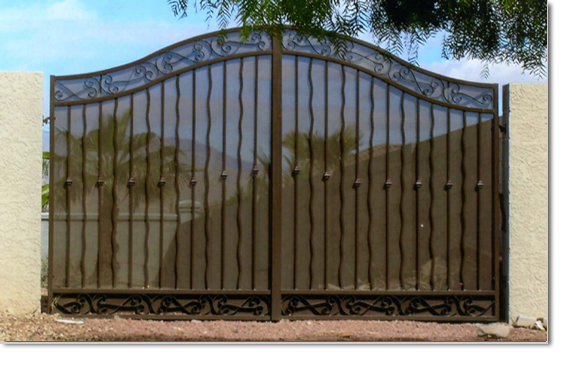 Our Automatic Gates are specially designed and constructed by Iron Fence Specialists. 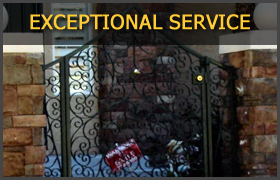 Our custom Automatic Gates will add security to your home or business but not affect the look of your home, other than to make it look better. 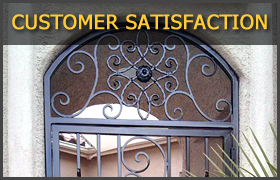 Our Automatic Gates are hand-crafted with quality iron, sturdy construction and years of experience in iron works.